That’s right, we’re having another massive meat sale! 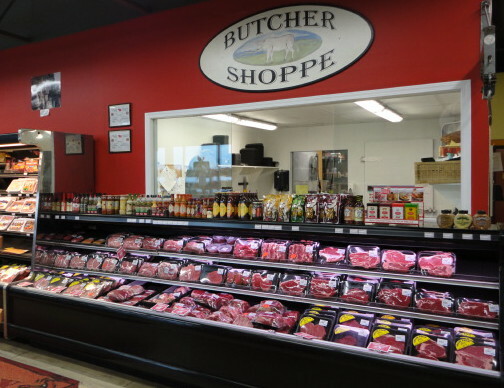 Come in on Tuesday November 15th, 2011, and get 20% off all Fresh, Frozen, and Packaged Meat*. That’s not all! Look for Extra-Special Offers all around our store, available only on November 15th. *Sale does not include Deli counter meats.